Oval Bullet Locks and Housings from Tessi Locks. 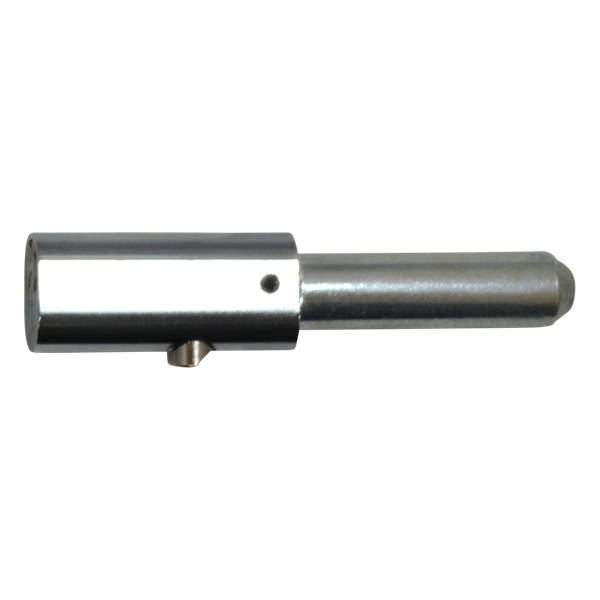 These Bullet locks have an overall length of 90mm and pin length of 47mm. All bullet locks are supplied keyed alike allowing easy operation for many Tessi 6460 bullet locks protecting one building. Each lock is supplied with 2 keys. 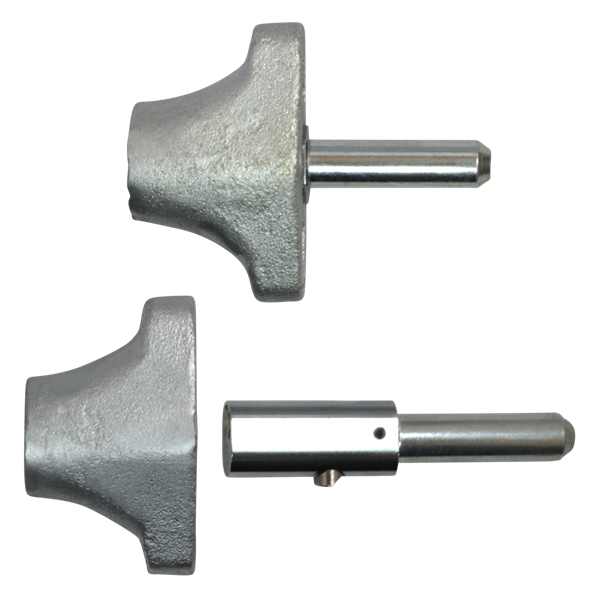 They can be used on each side of a shutter door, restricting door movement by passing the pin section of the bullet lock through the runner and shutter door. 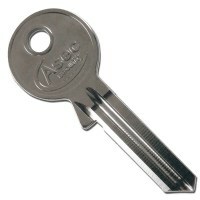 Tessi 6460 Oval Bullet Lock key removable in locked position only. 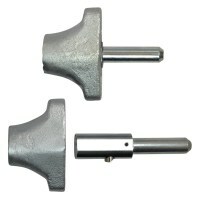 Sprung locking pin on top of cylinder barrel is depressed by a turn of the key, allowing the bullet to be inserted or withdrawn from the housing.